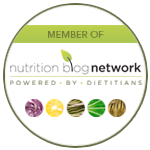 Do you have a nutrition-related question you'd like to ask? Submit your question below for a chance to have your question answered on the blog! 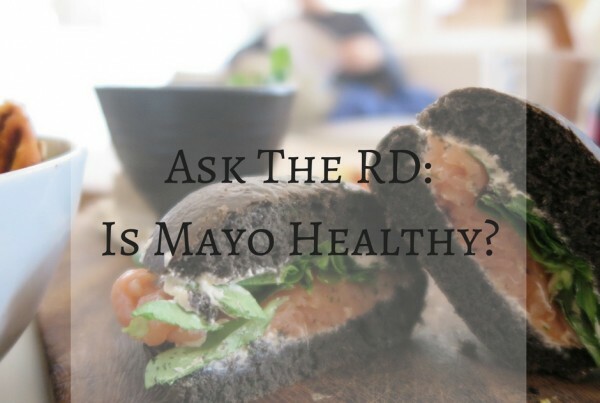 Ask The RD: Is Mayo Healthy? 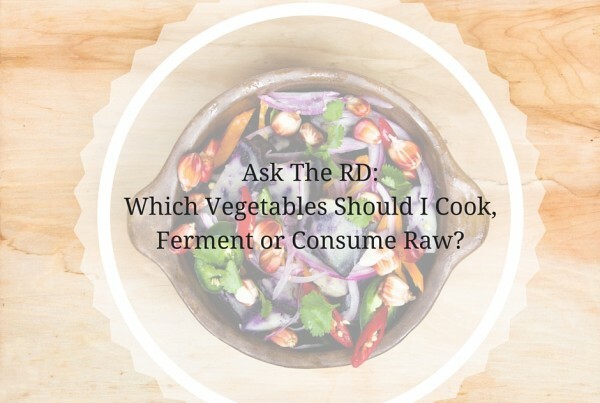 Ask the RD: Which Vegetables Should I Cook, Ferment or Consume Raw? 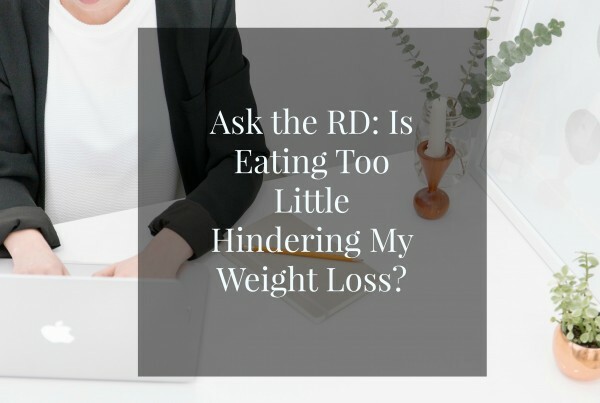 Ask the RD: Is Eating Too Little Hindering My Weight Loss? 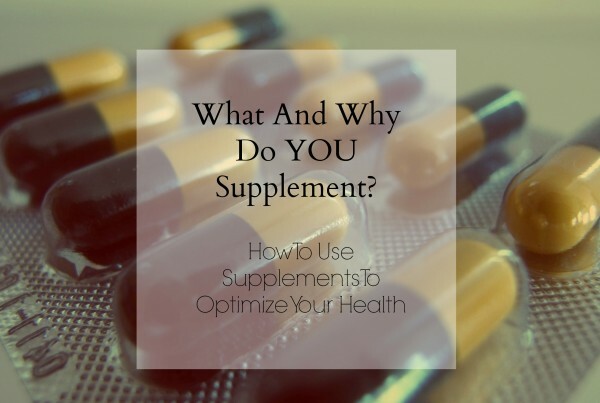 Ask The RD: What And Why Do You Supplement? Ask your question here, and let us know your email so we can let you know when your question has been answered!